Featuring make-your-own pizza nights, play areas and special menus, here’s a list of Vancouver’s best kid-friendly spots that will ensure eating out with the little ones is a pleasurable experience for the entire family. 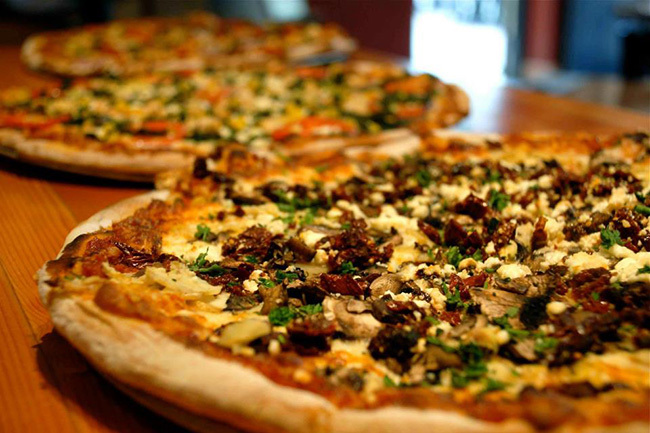 In addition to offering a great wine and local craft beer selection for the adults, Rocky Mountain Flatbread Co. hosts “family night” on Sundays, from 5 p.m. to 7 p.m., where kids can make their own pizza. If you can’t make Sunday, Rocky Mountain Flatbread Co. also offers a special kids menu throughout the week, which features organic flatbread topped with tomato sauce and mozzarella cheese, simple pasta with cheese, mac and cheese, and an organic veggie monster plate. De Dutch is known for their great-tasting Dutch pancakes, but it is also worth noting that their West 2nd location even has a play area for the little ones. Adults and kids will enjoy tucking into The Pannekoeken – an enormous plate-sized thin pancake (similar to a crêpe) which can be ordered with an array of toppings. 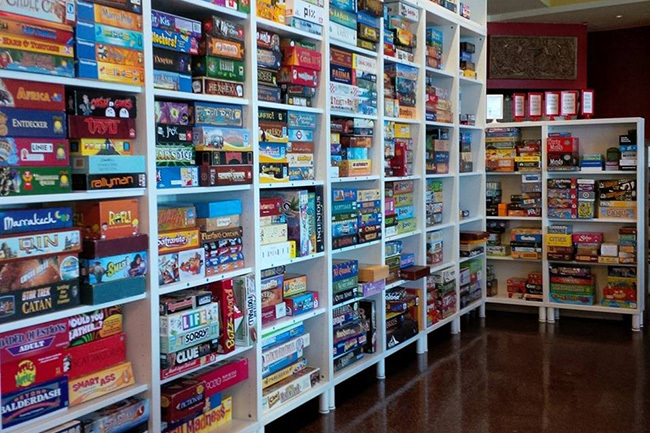 Boasting more than 700 board and card games free to play, Pizzeria Ludica is a fun place for both kids and parents. While the adults have an extensive menu of pizza, pasta, soups and salads to choose from, children under 12 have their own special menu, which includes a choice of child size pizza or pasta for $7.50. Besides from freshly preparing traditional Jewish baked goods, bagels, soups, and sandwiches, Solly’s Bagelry’s Mount Pleasant location also features a toy box overflowing with playtime treasures, which is sure to amuse the kiddies for some time. Sit in or out and and enjoy a variety of delicious eats. 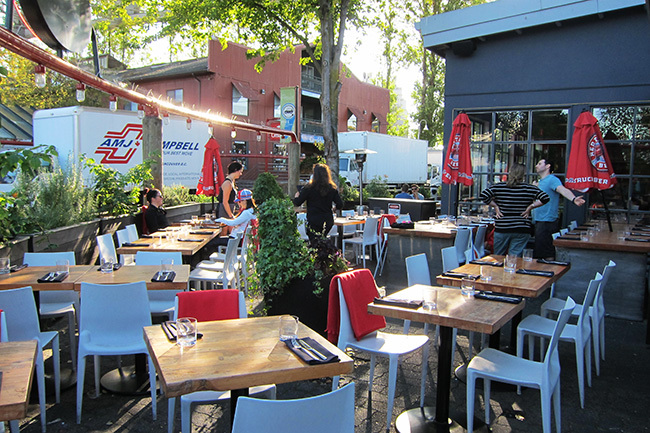 Often regarded as a bustling evening destination, Café Deux Soleil, located on Commercial Drive, also offers family-friendly breakfast and lunch sittings. During those times the stage inside becomes a kids play zone and the chalk board is open for kids to doodle on. For Mums and Dads there’s a range of healthy comfort food waiting to be devoured. 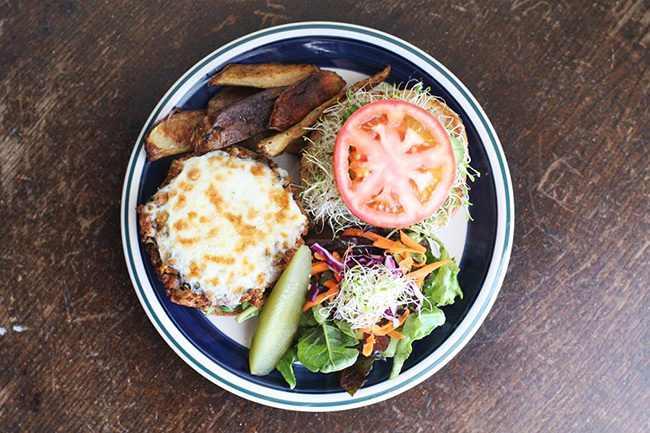 Keeping it casual, this family-oriented restaurant, in Gastown, offers a kid’s menu, which features colouring, games and puzzles. For under $7 kids under 10 can choose from pizza, chicken nuggets, or pasta. The meal comes with juice or milk, bread, salad and ice cream for dessert. For the adults Old Spaghetti Factory dishes up a range of appetizing plates, including pasta, salads, chicken, ribs and steak. Edible Canada is a great spot for families to enjoy an al fresco meal, especially if you’re planning on heading over to the Children’s Market on Granville Island. Besides from their sizable patio, Edible Canada offers a kids menu for diners aged 12 and under, suited for both small and large appetites.